In a building scheduled for interior gut and restoration. 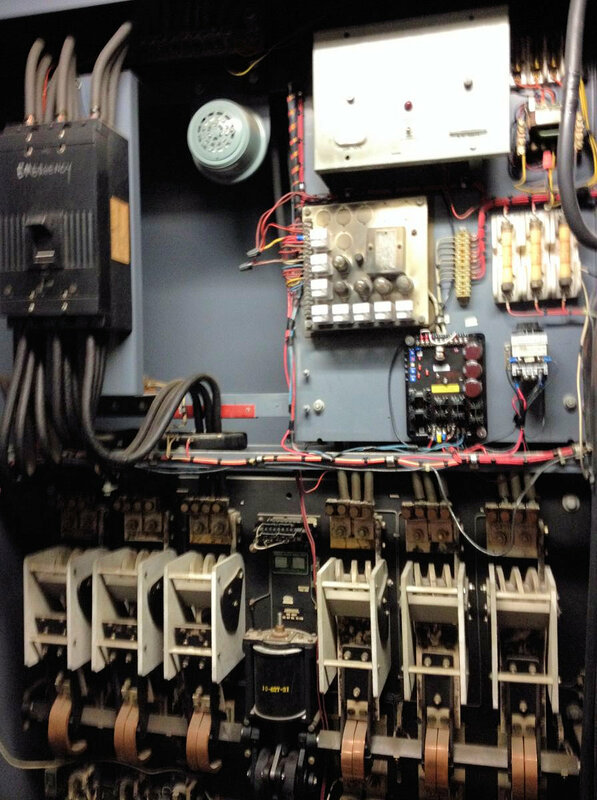 I think this is the original transfer switch. Awaiting better pics with a camera.